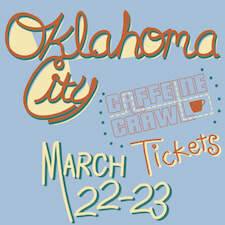 OKC creates its own March Madness with Caffeine Crawl. This year will be the city's 7th annual event - one of the longest running Caffeine Crawls in the country. We’ve told people around the country about OKC's coffee scene, and each year it continues to get better. 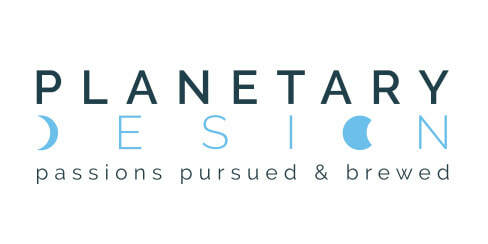 This two-day event, March 22nd-23rd, a dozen different businesses from OKC to Edmond will showcase their craft over 6 different routes. Friday starts everything with route 1, followed by 5 route options on Saturday. This is the most compact and close distance of the routes collectively in the 7 years. Look for biking, and Streetcar options, plus even jogging, if you are up to it. 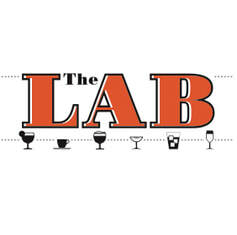 Also, Hank's Coffee will be hosting a free-to-attend After Crawl Party Saturday from 6-9pm. Unveiling their new chef curated desserts. Free apps, great music, $1 off all coffee drinks and coffee stouts, and a Q&A with Specialty Coffee Association master roasters at 7pm. We hope to see you there. 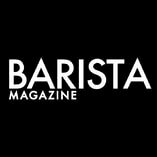 Caffeine Crawl is an excellent way to be around other coffee lovers from all levels, and meet the local coffee pros. 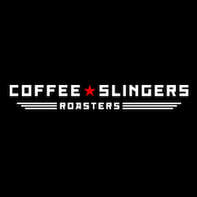 This line up includes several local roasters, coffee and tea shops - many long time industry veterans, and a few new faces. 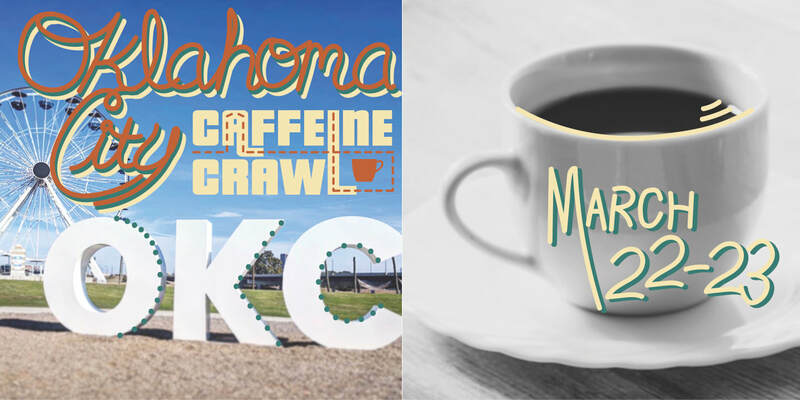 Grab your caffeine-loving friends, support the local scene, and join us as we explore OKC and Edmond! ​​The Greater Oklahoma City Coffee, Tea & Chocolate Guides highlight the city's spots for coffee, tea, chocolate, and where to find other options at these local gems. Whether a local or traveling through, this Guide allows you to choose based on what part of town is convenient to you. 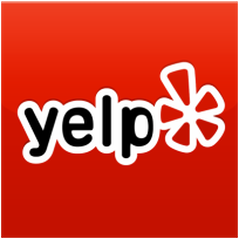 This is a free download for any beverage and food lover that's in search of local and quality!